Among the most anticipated releases that day is the first official release of the original New York test pressing of Bob Dylan’s Blood On The Tracks and the first commercial issue of Prince’s The VERSACE Experience: PRELUDE 2 GOLD cassette, one of the most sought-after titles among fans and collectors. Other highlights include the vinyl debuts of four live concerts, including a previously unreleased performance from Elvis Presley in 1969 and sets from Janis Joplin and Sly & The Family Stone at the Woodstock Music & Art Festival, which took place 50 years ago this August. 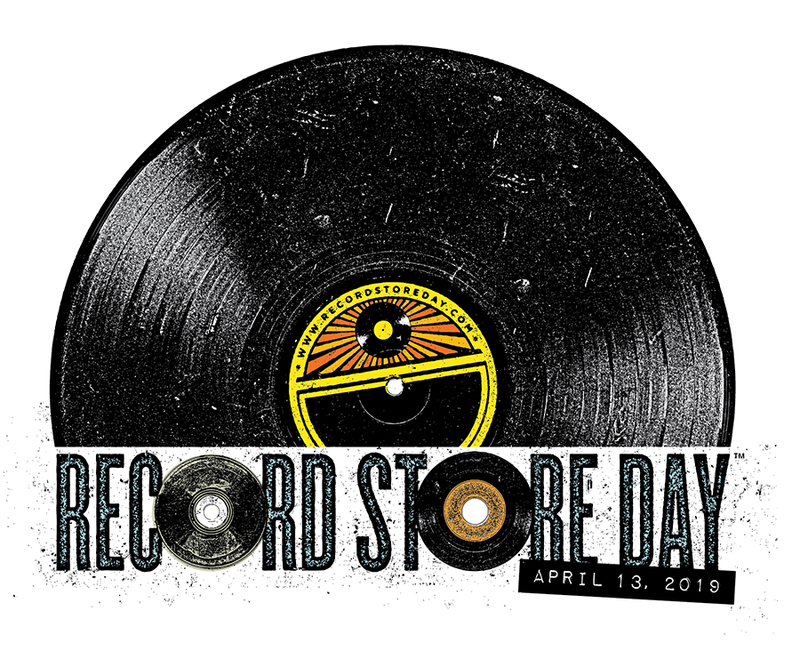 These nine titles showcase the kind of creative spirit that has captivated music lovers across genres and generations—a sentiment felt not just on Record Store Day, but year-round. Months before Bob Dylan released Blood On The Tracks in early 1975, a small number of test pressings were circulated, consisting entirely of material from sessions at A&R Recording Studios in New York City. Those original records were soon bootlegged, and the alternate history of one of Dylan’s most acclaimed works was born. This LP is an exact duplicate of the test pressing, containing unique mixes from the New York session available for the first time. On June 3, 1977, Billy Joel and his band wrapped a tour with a performance at New York’s venerable Carnegie Hall. The audience was treated to a stellar set, accompanied by a live orchestra and featuring several then-unreleased songs, including the newly-written epic “Scenes From An Italian Restaurant” and the romantic “Just The Way You Are.” One of the show’s many attendees was producer/engineer Phil Ramone, who helped Billy translate his boundless live energy into his blockbuster fifth album, The Stranger, released later that year. This historic show is available on vinyl for the first time! Pink Floyd will re-release the band’s second album A Saucerful of Secrets on vinyl. Remastered by James Guthrie, Joel Plante and Bernie Grundman from the original 1968 analogue mono mix. The limited-edition Record Store Day release is delivered on premium 12” 180-gram black vinyl, with a black poly-lined inner sleeve, and a faithful reproduction of the original sleeve. Originally released in June 1968, A Saucerful Of Secretsrepresents a change in line-up and direction. Co-founder and original songwriter Syd Barrett contributed only one song to the album and his live appearances became more erratic. So unreliable were Syd Barrett’s live appearances that fellow founder members, Roger Waters, Rick Wright and Nick Mason decided to draft in David Gilmour, a friend of Syd’s, also from Cambridge. Roger Waters and Richard Wright contributed for this album four and three songs respectively.